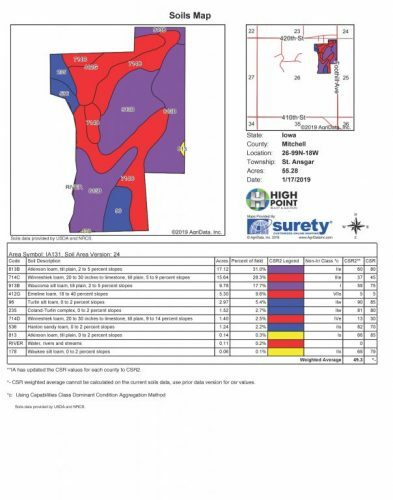 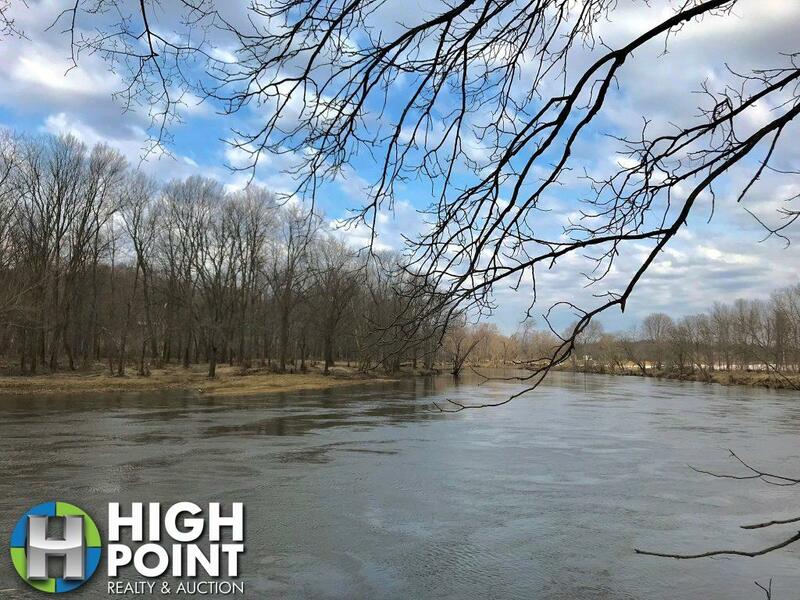 This 58.41 acre Cedar River Retreat is all anyone could ever ask for! 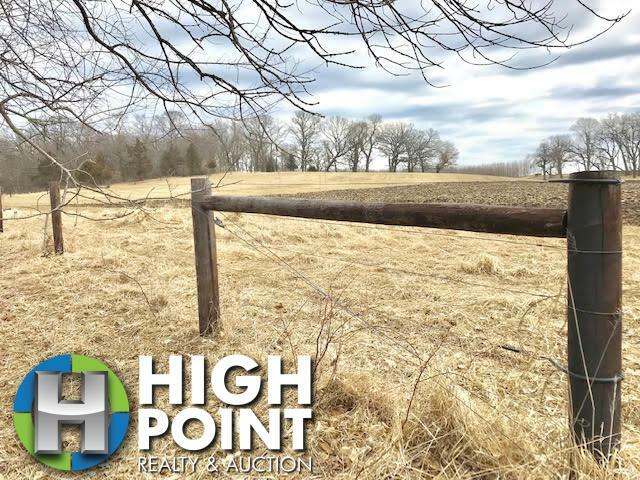 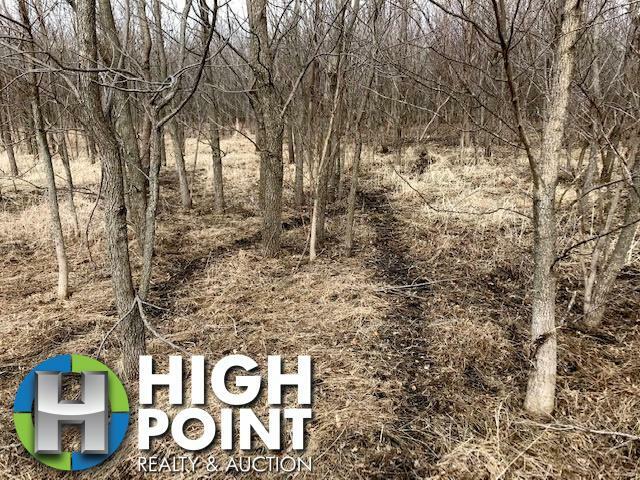 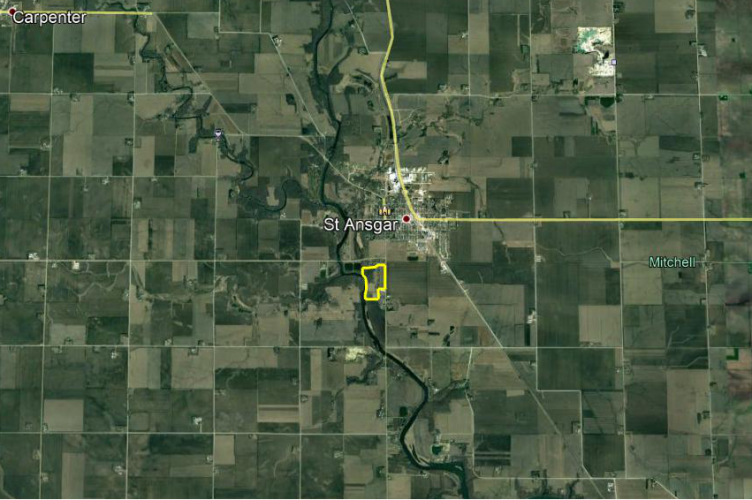 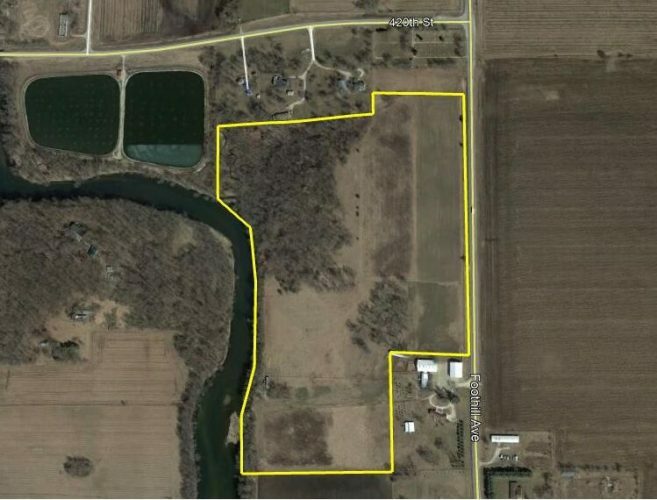 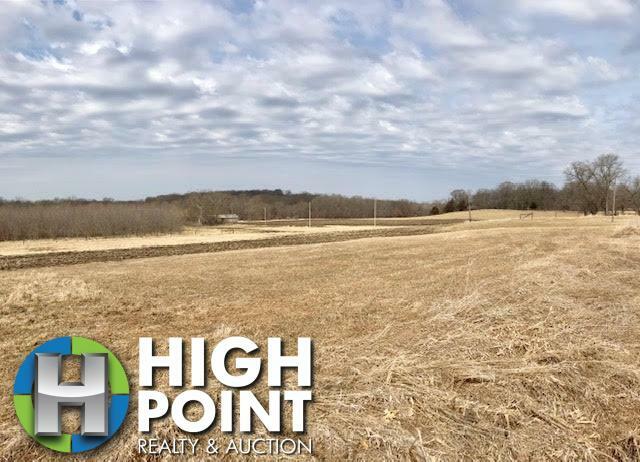 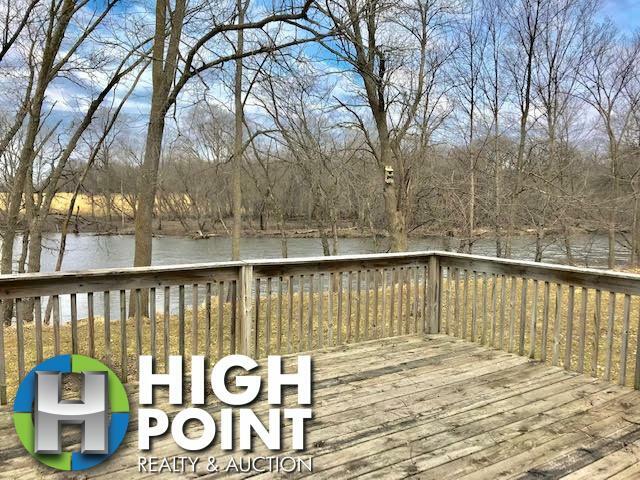 A great mix of tillable land, pasture, valuable hardwood timber; all with incredible riverfront views! 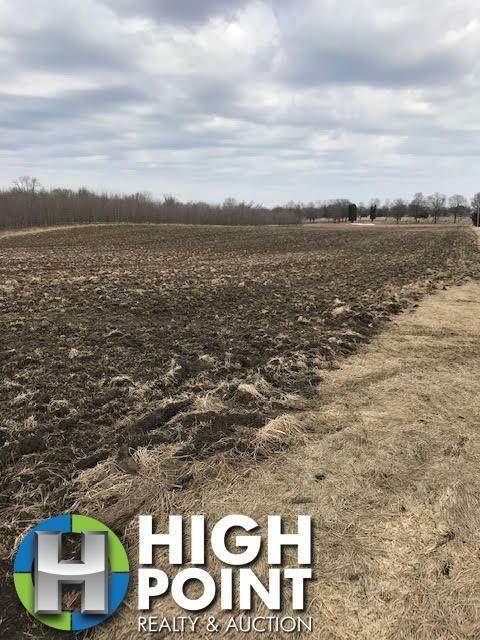 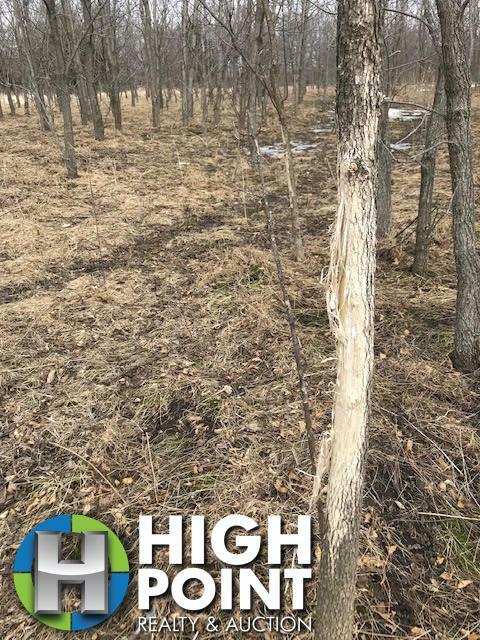 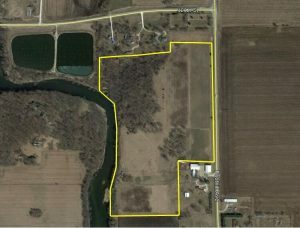 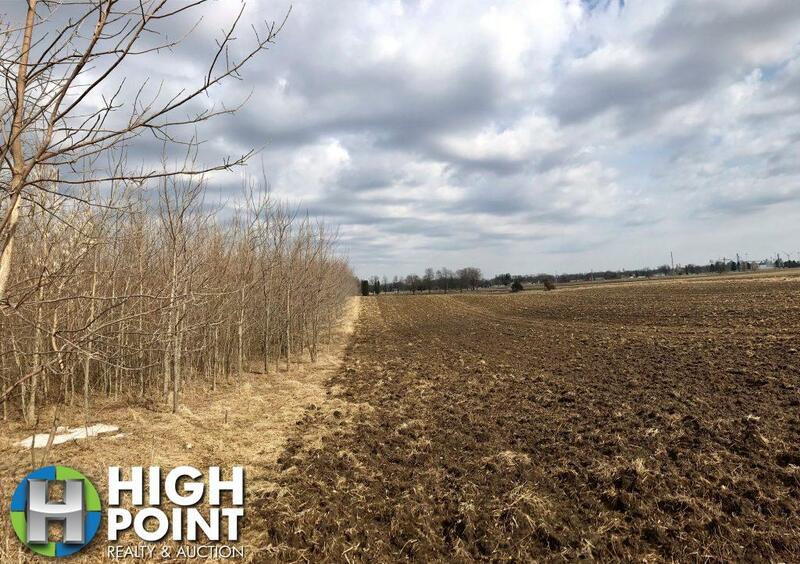 This property is loaded with deer and turkeys, which was evident by the sign throughout the mature walnut timber, and quickly maturing direct walnut seedings. 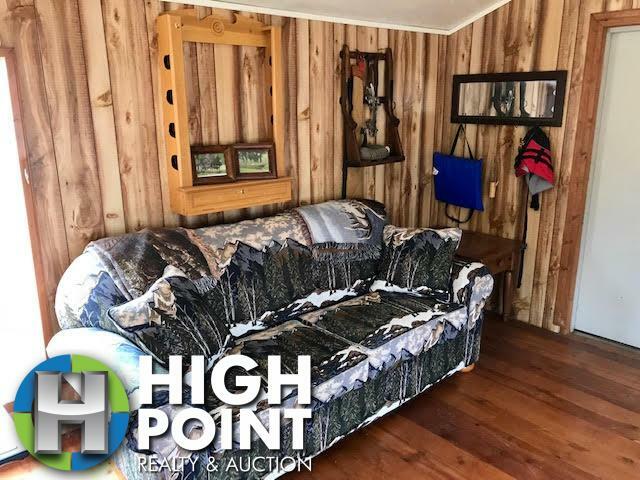 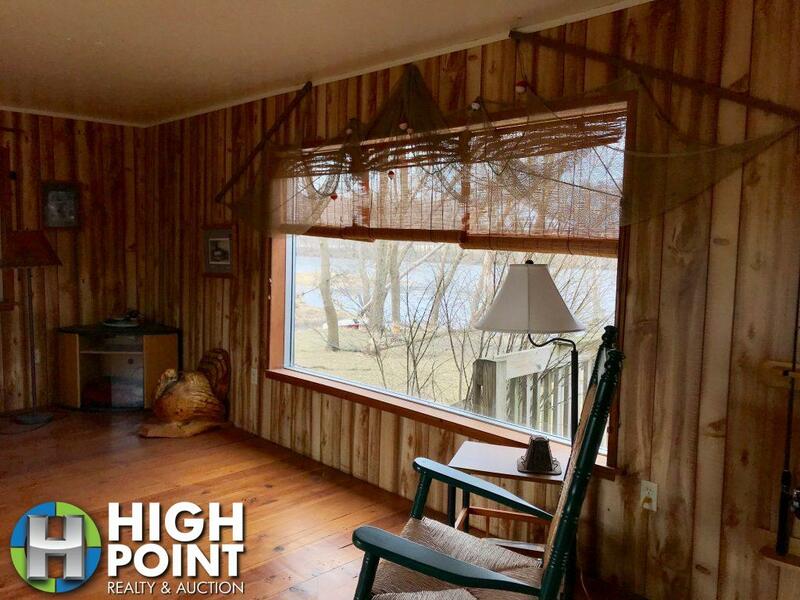 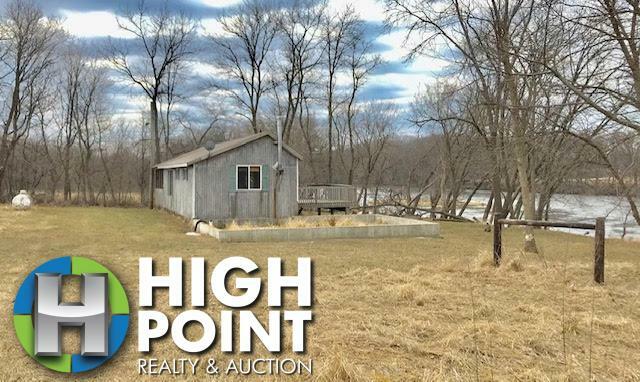 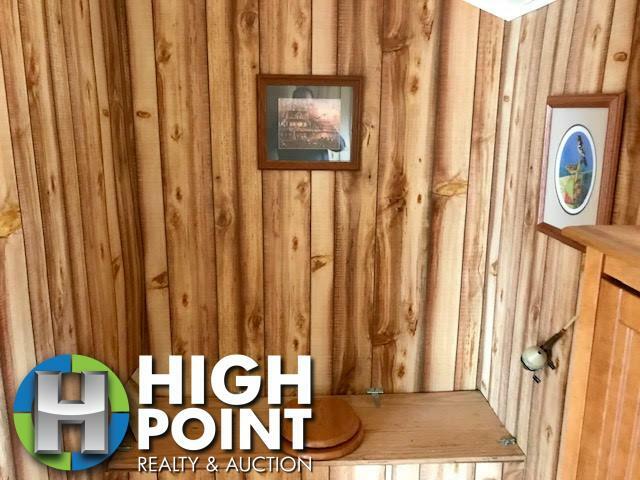 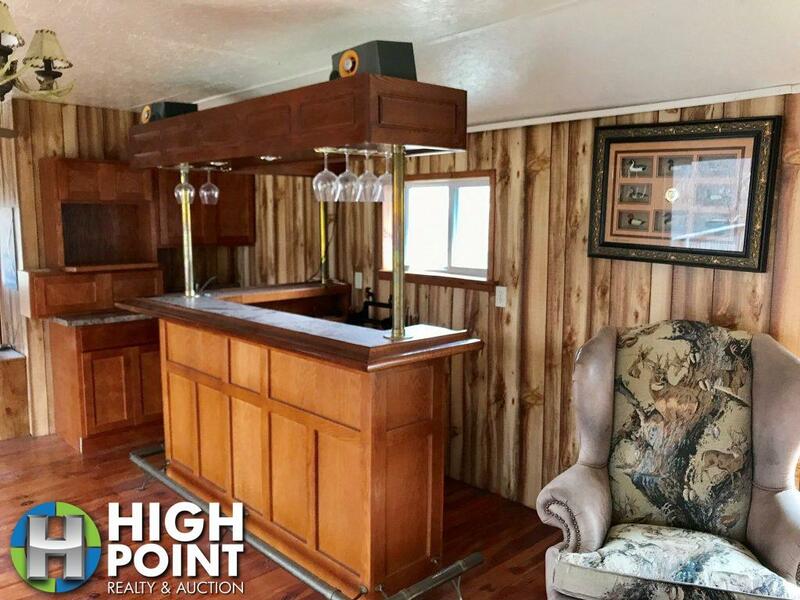 Including a cabin right on the water’s edge, yet high enough to avoid flooding; this could be an incredible hangout, or a place to build your forever home being on a paved road. 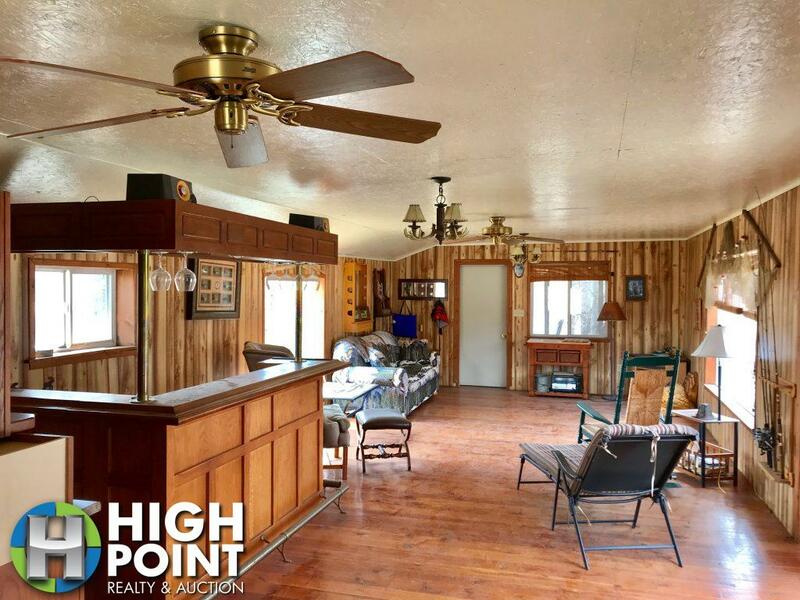 This property has been held by the same family for a number of years, and the care they have given it is evident throughout. 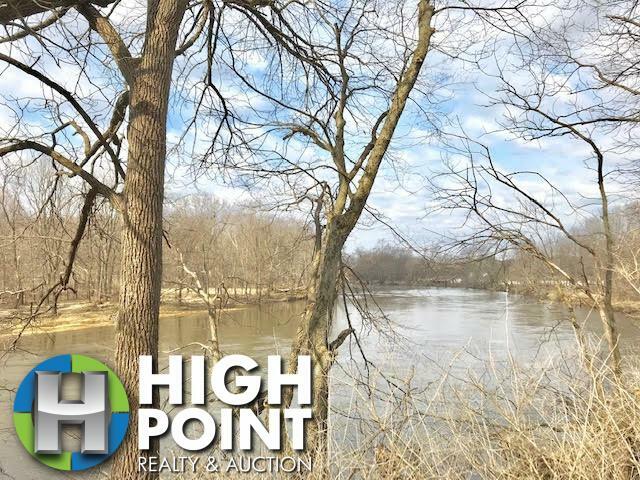 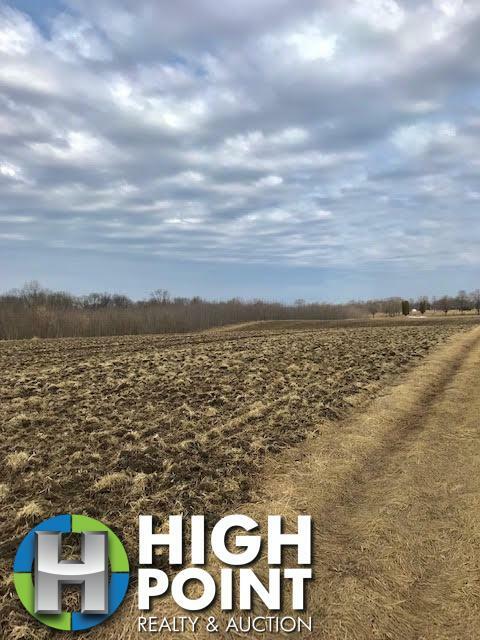 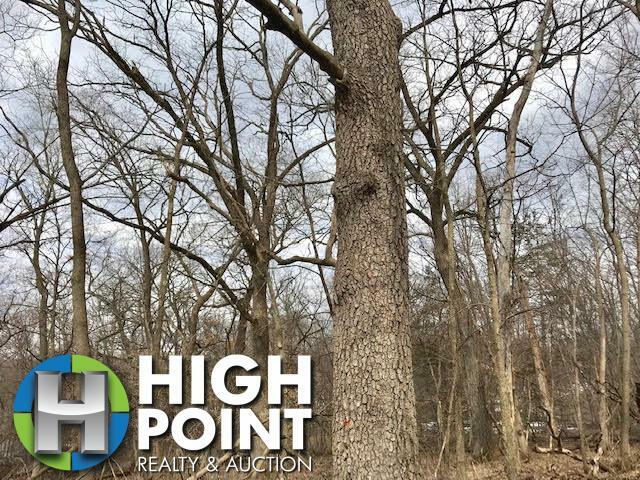 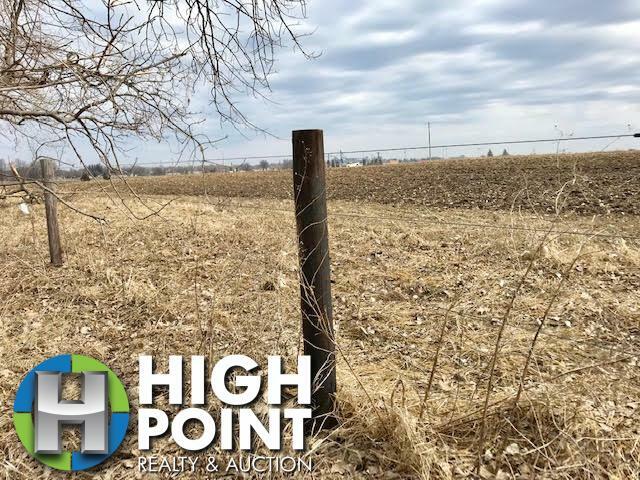 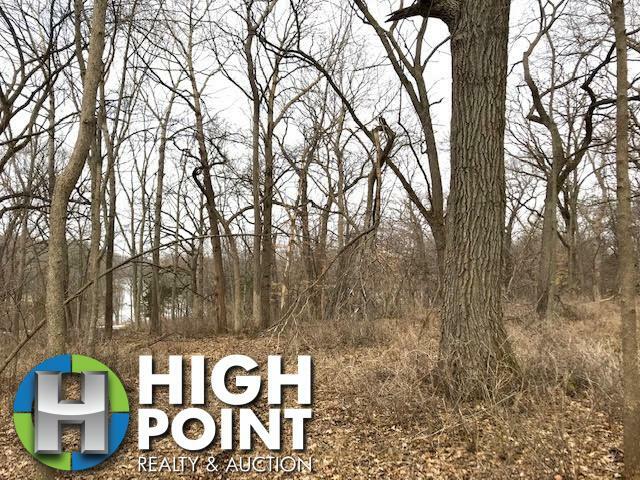 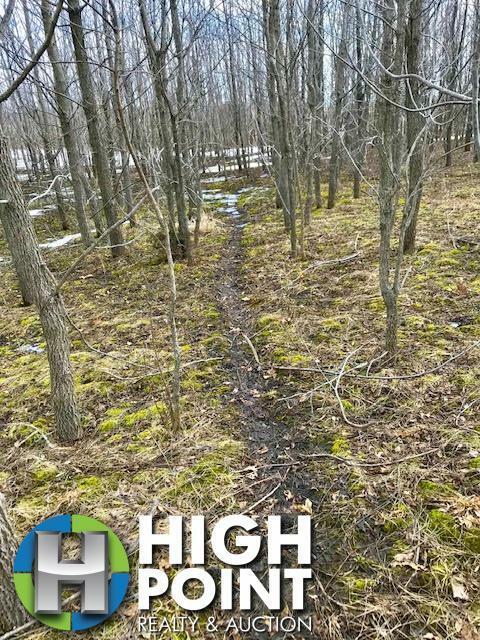 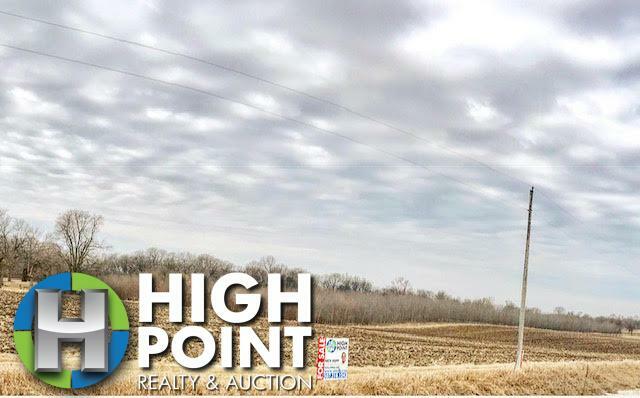 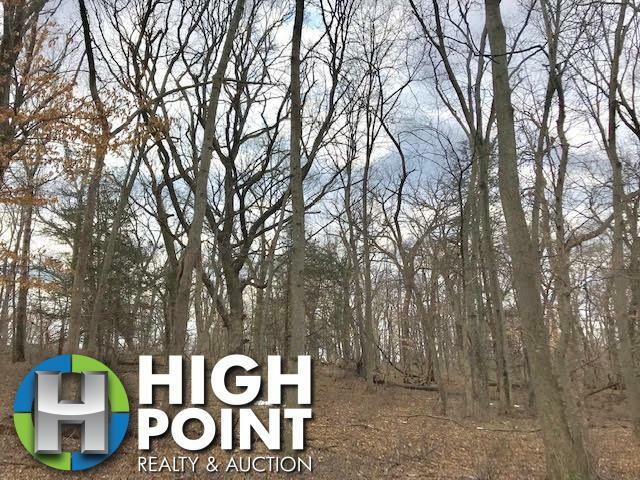 With well-maintained fences throughout the property, easily accessible trail system, and beautiful walnut plantings, this “A” quality river frontage property is rarely available.